Don't worry, the lunch isn't prison gub. Belfast has to be one of the most underrated cities in Europe. Despite its modest size compared to some of its neighbours, it packs a hell of a punch. Before you even mention the fact it's where Game of Thrones is filmed, there is a shed-load of things to do. Whether you're into history, art, sport or just a good plate of food, Belfast is the place to go. There's a reason why Crumlin Road Gaol is in the top five things to do in Belfast on TripAdvisor. 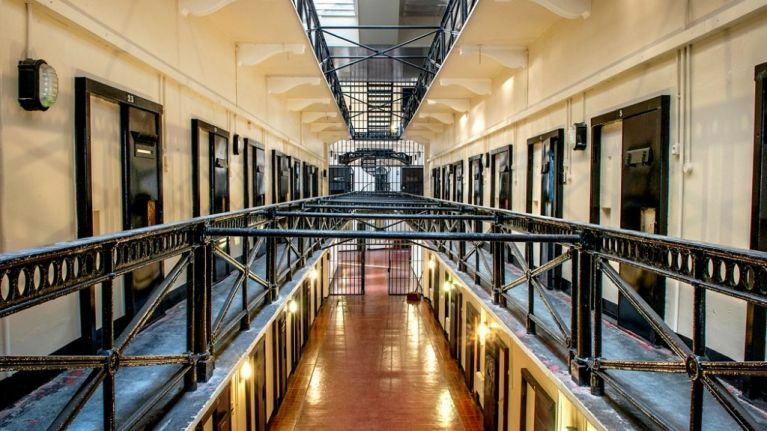 Belfast's only remaining Victorian-era prison has a fascinating (and often bloody) history that has kept visitors walking in long after the last prisoner walked out. 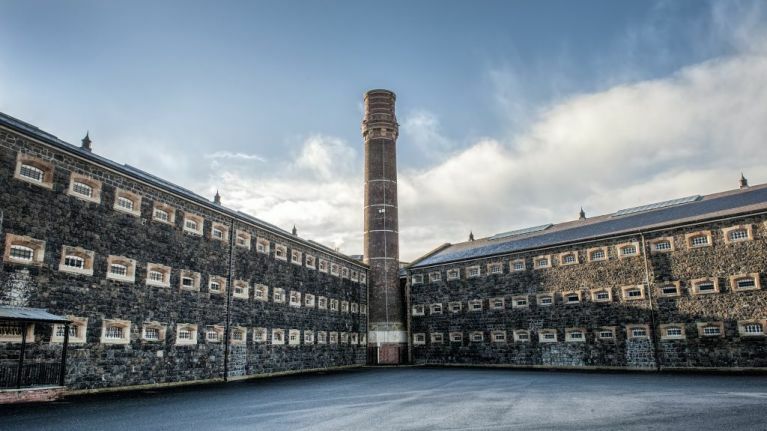 Interesting to think over 25,000 prisoners have walked it its halls hoping to get out, and now it's one of Belfast's most popular places for people trying to get in! If you want to visit Belfast's most notorious prison, all you have to do is answer the question below. Also included in the prize is a night's stay for two people in The Holiday Inn Belfast. This comes with breakfast the following morning, which is a damn sight better than the prisoners in "The Crum" would have been getting (as you'll learn on the guided tour)! You will also get to enjoy a meal at Cuffs Bar & Grill, which boasts some of the tastiest "triple-cooked" fries you'll ever taste. Again, we'd like to point out that this is a massive step up from Victorian-era prison grub. Now one of Belfast's top attractions, Crumlin Road Gaol housed murderers, suffragettes and loyalist and republican prisoners in its 150 years of operation. 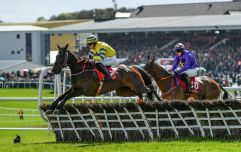 With regular events like dinner parties and tribute acts for Queen, Johnny Cash and plenty more, #SayHelloToMore and check out the prison's upcoming events.